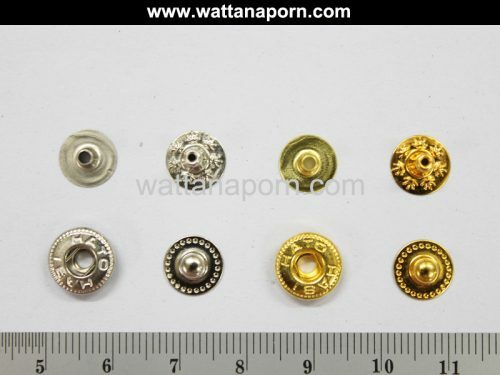 VT2 Cap Snap Button 10mm. 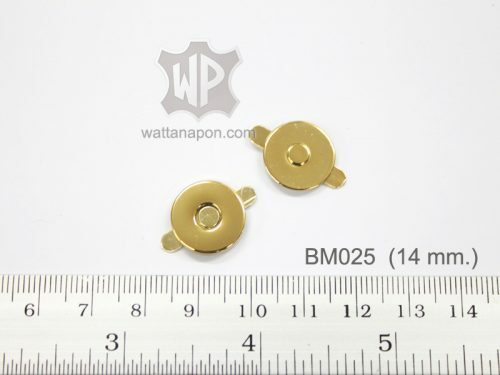 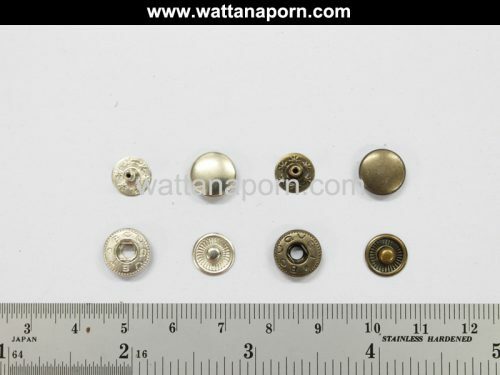 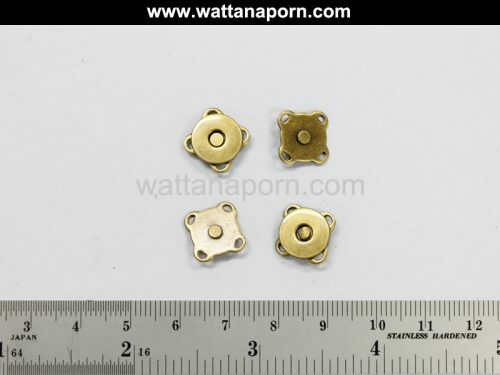 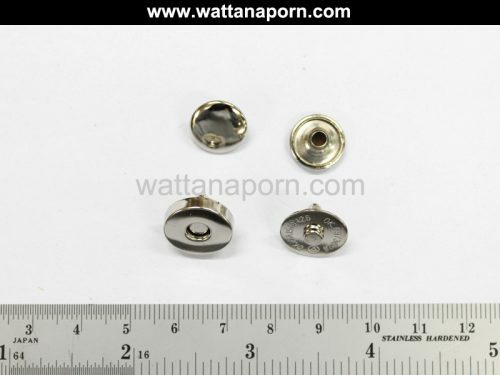 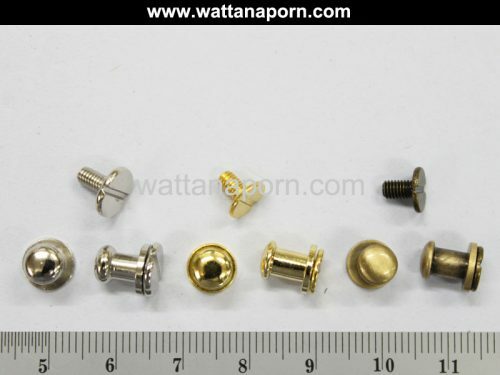 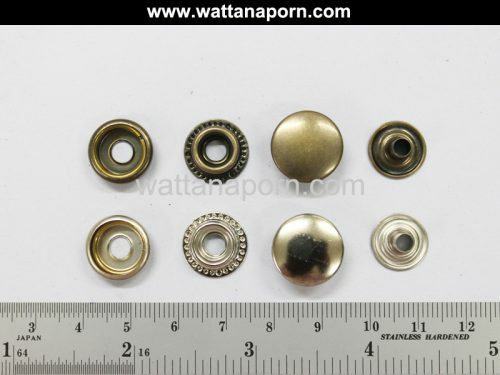 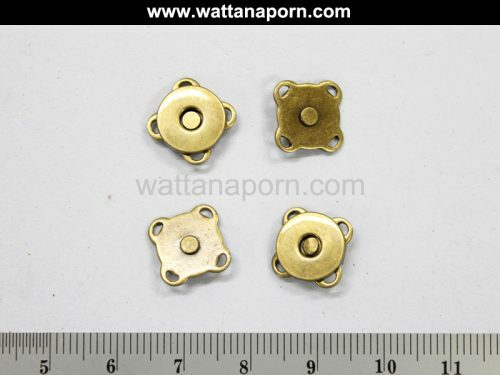 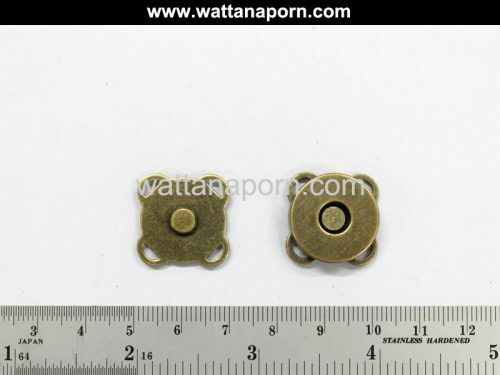 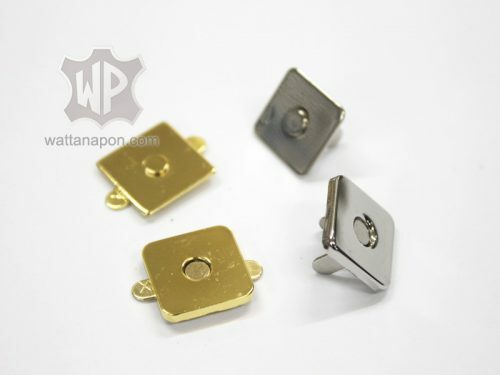 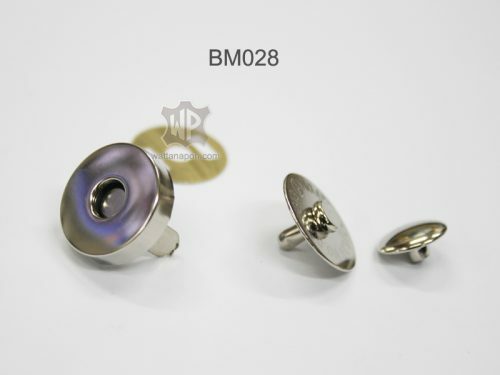 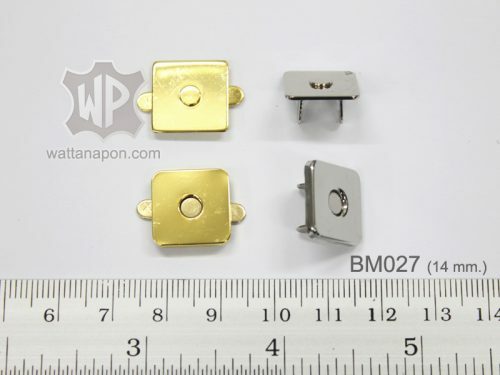 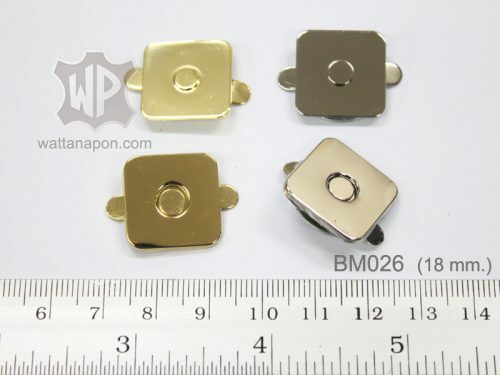 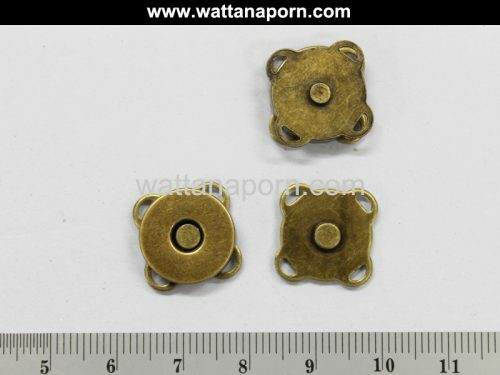 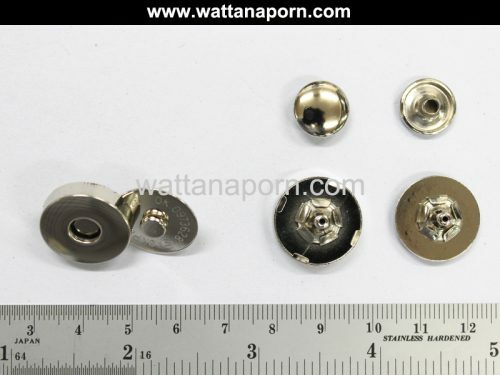 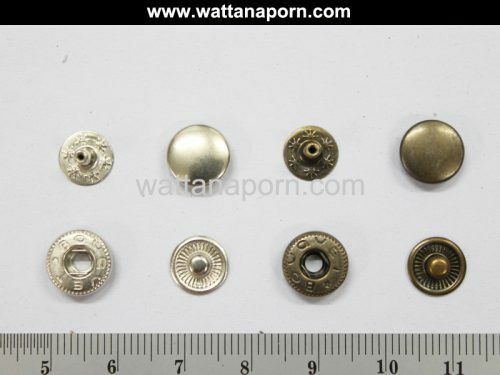 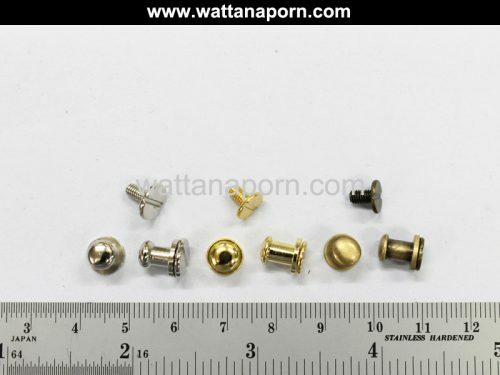 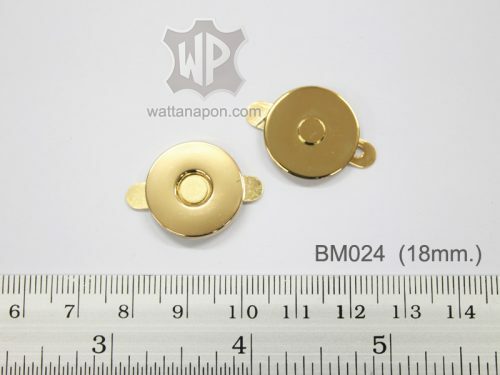 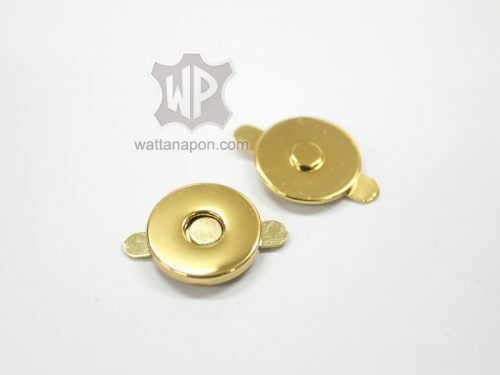 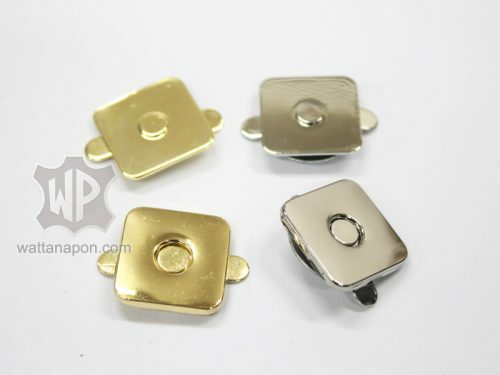 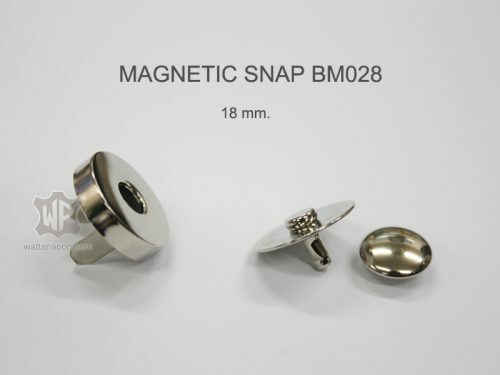 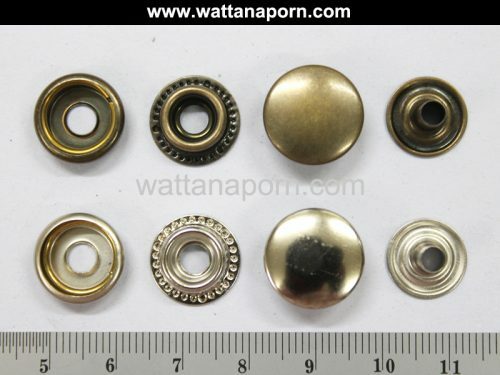 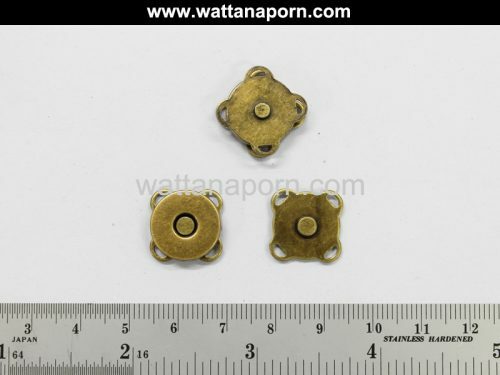 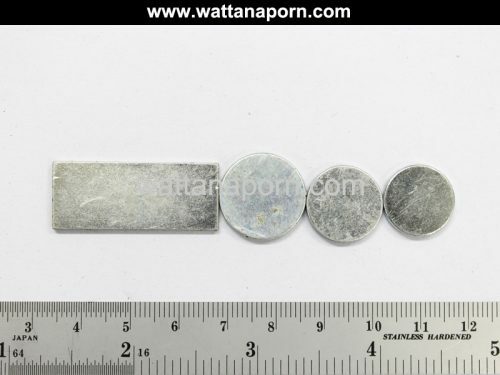 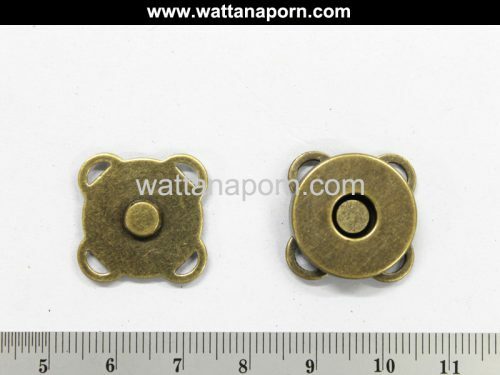 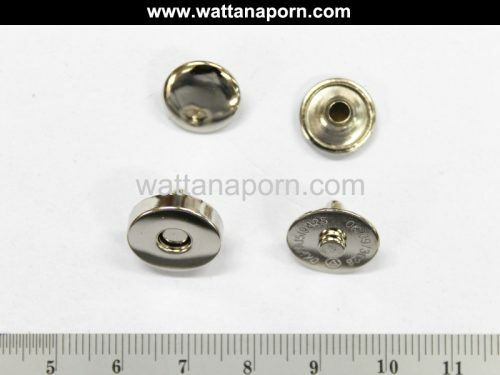 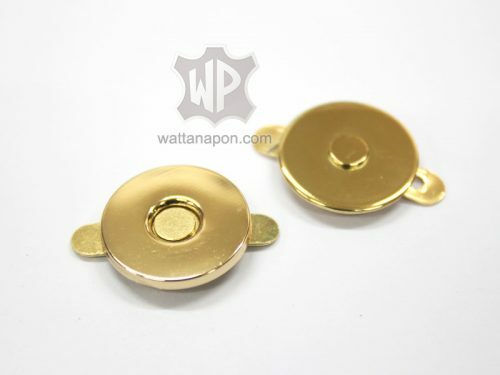 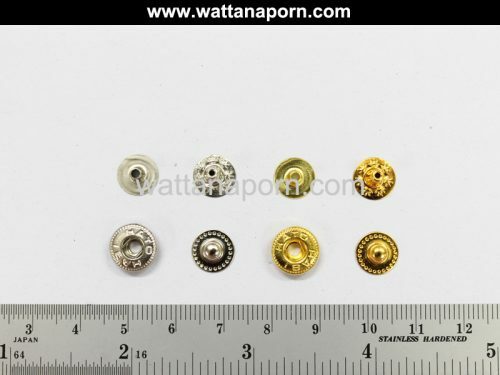 VT2 Snap Button (without cap) 10mm. 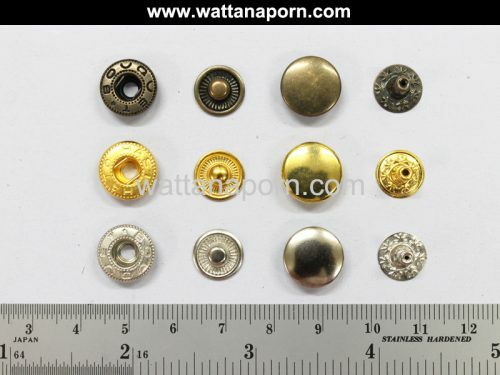 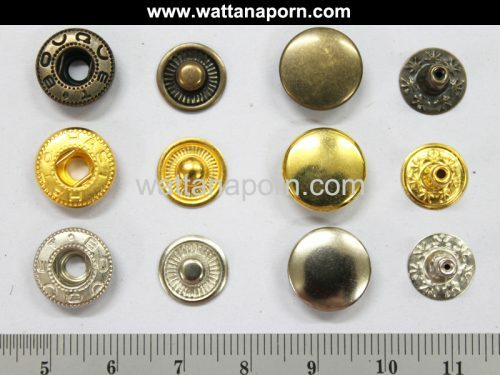 VT5 Cap Snap Button 12mm. 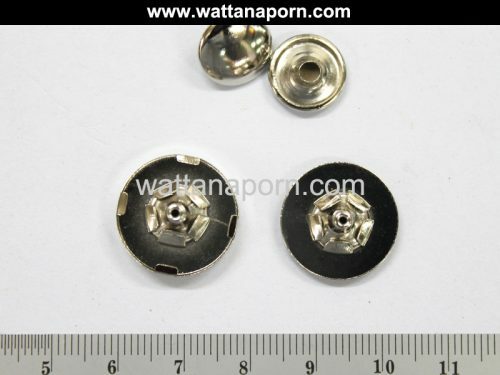 VT47 Cap Snap Button 15mm.